Unfortunately, if you did not purchase tickets for the 2018 Taste of Carlsbad Village you are out of luck. This fun foodie event is very popular, and like last year’s Taste it sold out early. 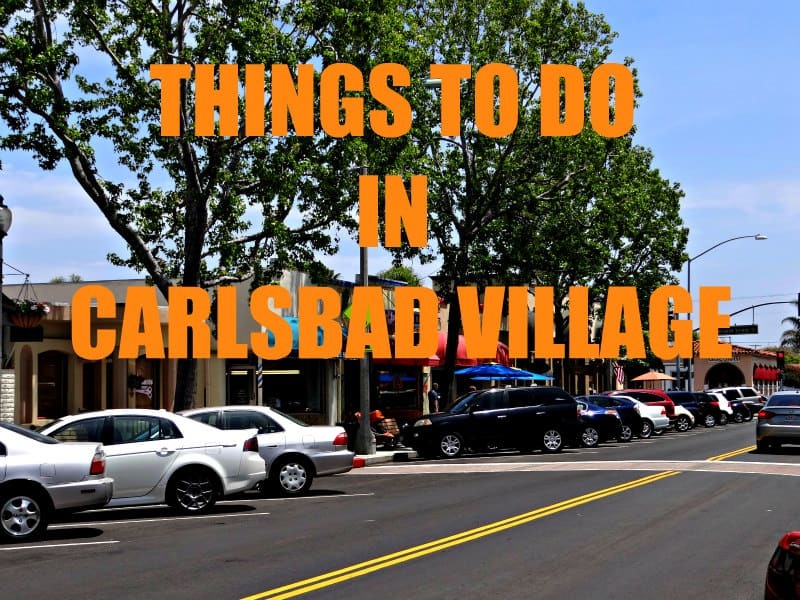 The Taste of Carlsbad Village will allow local foodies to spend 3 hours on THURSDAY OCTOBER 11 from 5 until 8:00 pm tasting their way around our charming Village, enjoying samples from 35 different well-known and popular restaurants. The Taste will be a wonderful opportunity to check out restaurants you aren’t familiar with, but to also enjoy your favorites, too! I meant to get a couple of tickets but sorta forgot about it – perhaps next year! Attendees will also get to sample craft beer and wine from 15 Sip Stops around the Village (21 and over). Other sips include mead, sangria, fruit wine, plus Kombucha and cold-brewed coffee. This year the Taste of Carlsbad Village is going green, providing bio-degradable, compostable, and environmentally-friendly table ware and paper-products. How cool is that?! Tickets were $35 person for food samples, and for those 21 and over, $45 to enjoy the 15 Sip Stops. For those of you lucky enough to score tickets – enjoy this tasty evening tomorrow night! The rest of us are jealous.